The Reliance AGM declared on July 21 that the registrations of the Jio phone started online on August 24, 2017. The Jio phone is available at only Rs 1,500 with refundable after three years. For registration of phone offline, submit the copy of Aadhaar card to the authorised Jio retailer. When submitting the Aadhaar card then the important information of the individual will be uploaded into centralised software. After this the company will allot a token number and then will get a phone from the Jio retail store. According to company, the price of the phone of Rs 1,500 will be refundable after three years. When summit the Aadhaar card for registration the phone offline without any cost. The payment of Rs 1,500 While you picking the phone available at offline retail store. 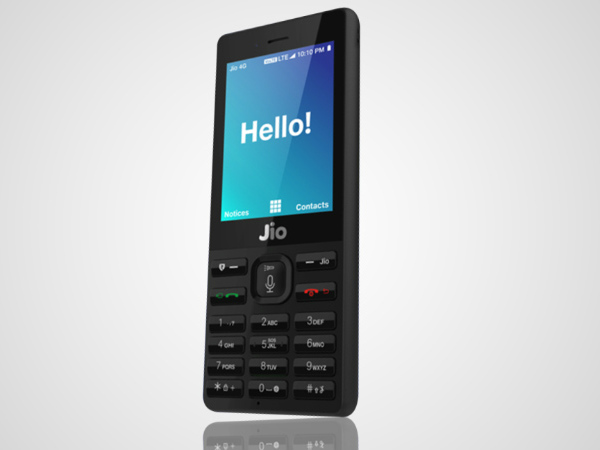 The date of the delivery of the Jio phone will be available from September 1 to September 4 to those individuals who orders the phone right now offline. The date of the delivery is likely to increase due to the registrations of the phone increases in upcoming week. The aim of the company to deliver 5 million phones in a week to the users. The online registrations of the mobile phone started on August 24, 2017 through the MyJio app. The upcoming phone will be available with unlimited voice, data, and texts. The company offers for the phone a monthly pack of Rs 153 which provides free voice, texts, unlimited data with high speed of 500MB daily and free access by using Jio apps for 28 days. As per Ambani, Jio Phone TV-Cable offers the users to connect the phone with any kind of television sets with recharge of Rs 309 per month pack. 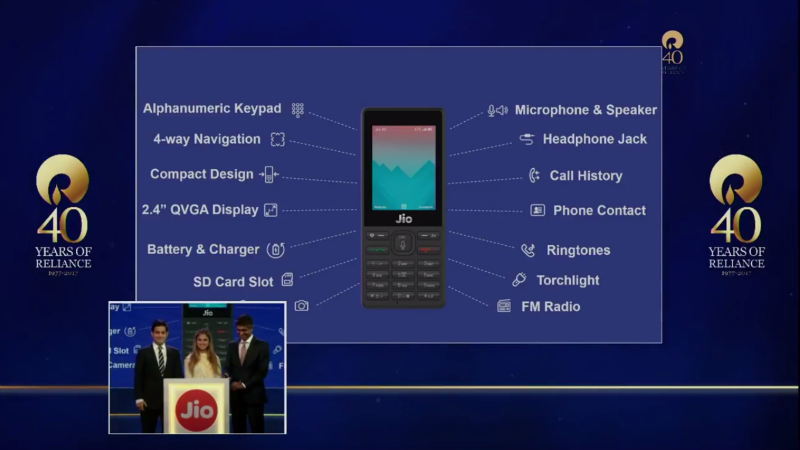 The Jio phone offers a 2.4-inch display with the features of QVGA display, microSD card slot, torchlight, FM radio and alphanumeric keypad. The phone has voice commands and 22 different Indian languages and a panic button. It also comes with to play music through Jio Music and a single SIM slot with 4G VoLTE networks. The device also has NFC support which is used for the digital payments by using upgrade of OTA software. The Jio phone does not support WhatsApp. It also comes with a Web browser, Facebook, and also the broadcast of PM Modi’s Mann Ki Baat throughout the launching. when did the next online registration start ?